THE EUCUMBENE REGION is one of the most unique areas of Australia. 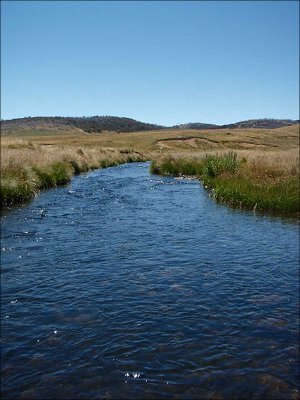 As the crow flies it is located about 80 kms south-west of Canberra. 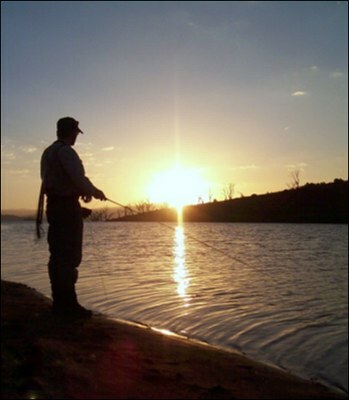 LAKE EUCUMBENE is the largest lake in eastern Australia and is renown for its trout fishing and for being the first lake constructed as part of the Snowy Mountains Hydro Electricity Scheme. 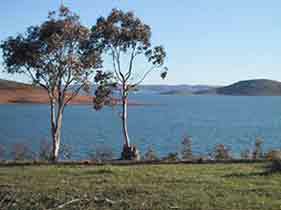 Lake Eucumbene is five minutes drive from the Alpine Tourist Park. The Snowy Mountains Highway, on which Adaminaby is located, has an excellent, well maintained, asphalt surface and is highly regarded by motorcyclists. All these fascinating features are so close to one of Australia's major cities and are therefore very accessible to everyone.